USA-based professional triathlon league, Major League Triathlon has announced new squad-based teams and franchises for 2018. Major League Triathlon (MLT) will welcome five squads and three composite teams for the 2018 season. MLT teams will carry a roster with a minimum of six athletes. During each round of the series, the top four athletes from each team will compete. 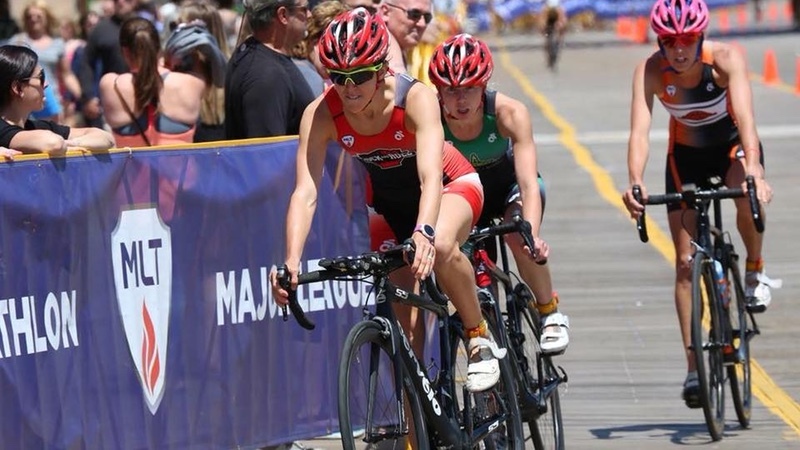 In addition, Major League Triathlon will be offering amateur ambassador teams for fans and athletes to support and interact with their local pro team franchise. MLT will be releasing more information about amateur ambassador teams in the coming weeks. Major League Triathlon is billed as the first and only professional triathlon league in the United States. Major League Triathlon hosts races in major cities across the United States. The league was formed in 2016 with the goal of creating a more spectator-friendly version of triathlon. Major League Triathlon aims to grow the sport of triathlon on both an amateur and professional level.